following their 0-0 draw with Sunshine Stars of Akure who their hopes of making it to the CAF Champions League next season was dashed. 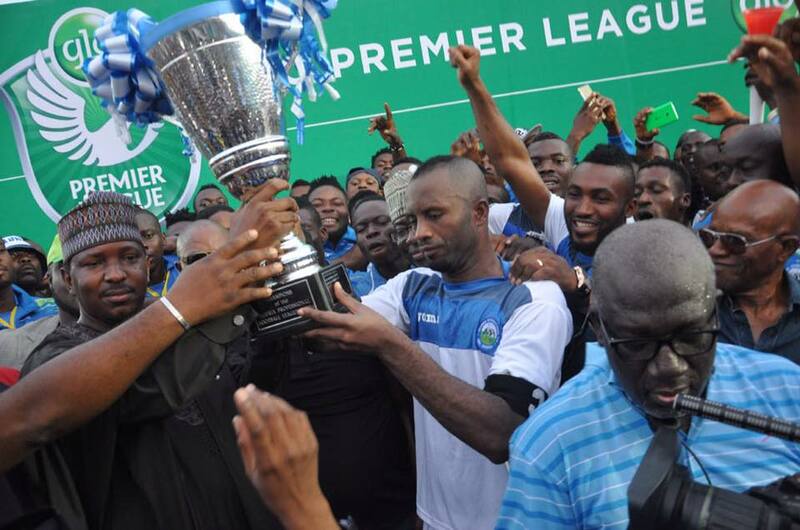 Enyimba of Aba are now champions of the Nigeria League for a record seven times with fellow eastern side Rangers of Enugu winning it six times. This means Enyimba will represent the country together with the team that comes second on the table which is likely to be between Warri Wolves and Giwa FC whom their various games were postponed. Plateau United of Jos, Ikorodu United , MFM FC and Niger Tornadoes are all promoted to the NPFL next season but will play next week in Abuja to determine the champions of the 2014/2015 NNL season.